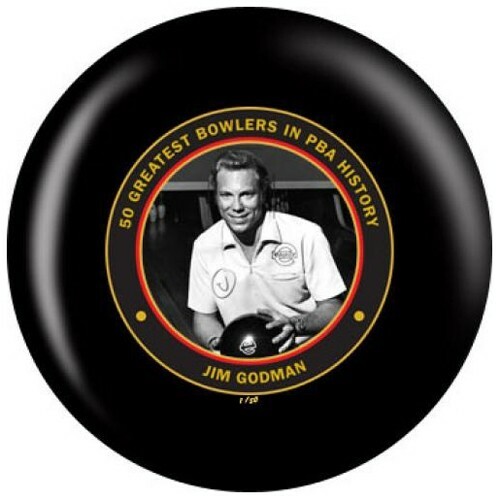 This ball features Jim Godman, 1 of the 50 greatest bowlers in PBA history on one side and the PBA 50th Anniversary logo on the other side. 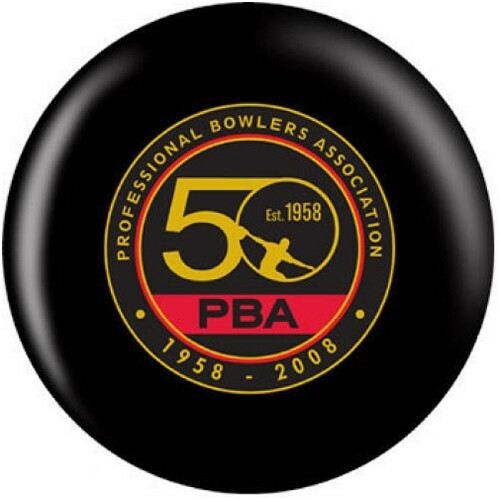 Don't miss out on this limited edition ball today as only 50 of each will ever be made! 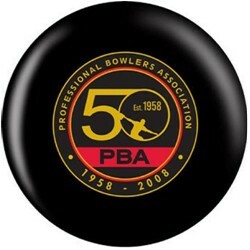 Each individually numbered ball comes with a Certificate of Authenticity signed by the bowler or a representative of his estate. Due to the time it takes to produce the OnTheBallBowling Jim Godman ball it will ship in 1-2 weeks. We cannot ship this ball outside the United States.